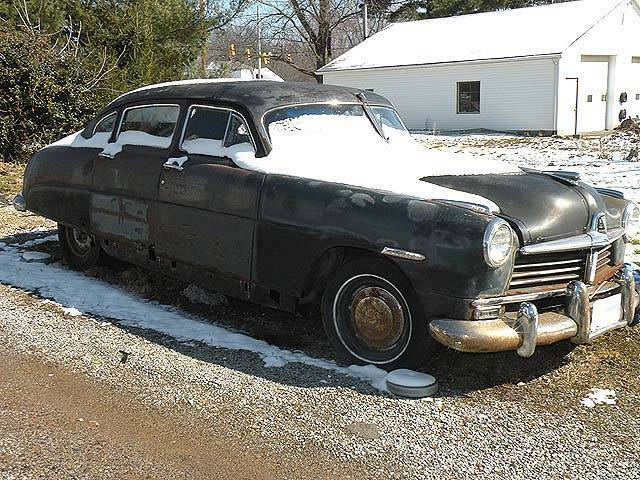 1949 Hudson Sedan Photo Picture Classic Cars for sale & Classifieds - Buy Sell Classic Car & Classic Truck Classifieds. 1949 Hudson sedan rusting away behind someones garage. Hudsons of this vintage rock, natural leadsleds. Hopefully this one can be saved.